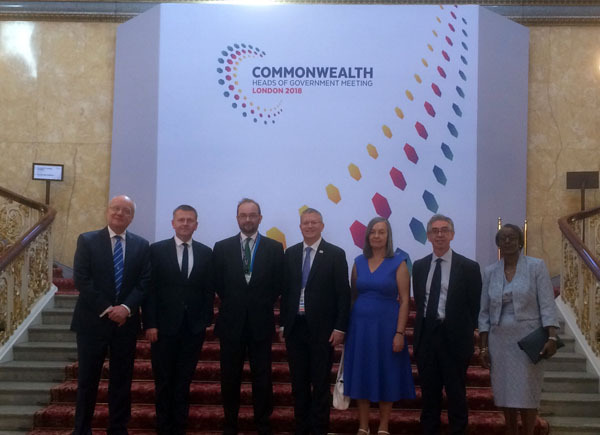 Leaders from the Overseas Territories and Crown Dependencies were invited to a reception on April 20th alongside Foreign Ministers from the Commonwealth nations. The event was hosted by UK Foreign Secretary Boris Johnson, and I was honoured to attend on behalf of Chief Islander Ian Lavarello. and Montserrat UK Representative Janice Panton.